pastry tong made of brass widely used to serve pastry and cake. this is most needy hotel, party and kitchen item as well as table essential. Catering to the requirements of our clients, we are involved in offering Wooden Tong. We are indulged in offering Serving Tong to our clients. 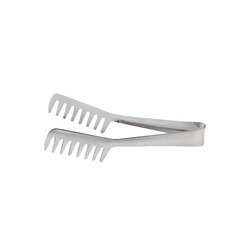 These serving tongs are specially designed for kitchen and dining use and provide good and comfortable grip. Further, our team of experienced designers allows us to deliver these in customized finishes. Our organization is well known in the industry, engaged in offering a broad range of Utility Tongs to our prestigious clients at reasonable prices. 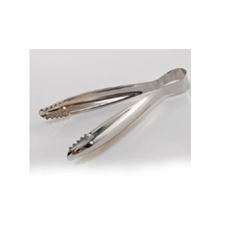 We are leading manufacturer and supplier of Sandwich Tongs Big.